BEASY’s Services offer specialized analysis in the area of Corrosion Modelling. Available services range from performing specific modelling tasks to comprehensive studies to determine the optimum design solution. Our engineers have extensive expertise in applying state-of the art BEASY Corrosion Modelling to solve complex corrosion control problems. 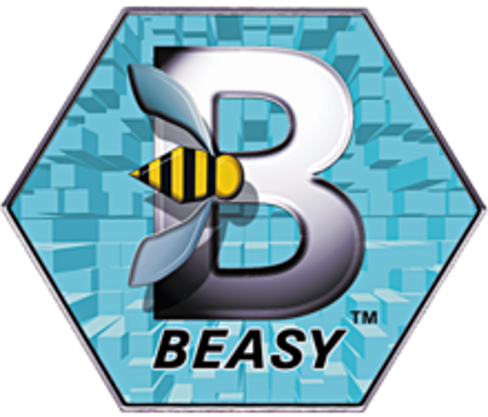 BEASY engineers can quantify the level of protection provided to the structure without any simplifying assumptions. BEASY is an internationally recognized leader in engineering computation and simulation for structural integrity, damage tolerance and mechanical analysis. Projects involving software require careful planning and management and Input from many sources must be coordinated and integrated to ensure that the relevant issues are addressed and the appropriate methods employed to give a clear focused solution. BEASY are experienced in participating and coordinating projects involving multiple contractors at national and international level. BEASY has extensive experience in developing and applying computational models. Problems can be tackled by either extending the BEASY software or by developing new tools. In Europe BEASY has extensive experience in collaborative R&D both as part of European Union Framework projects and projects with individual companies. In the United States, Computational Mechanics Inc. has participated in SBIR projects as well as collaborative projects with companies and government/defense agencies. We would welcome the opportunity to discuss any potential project.